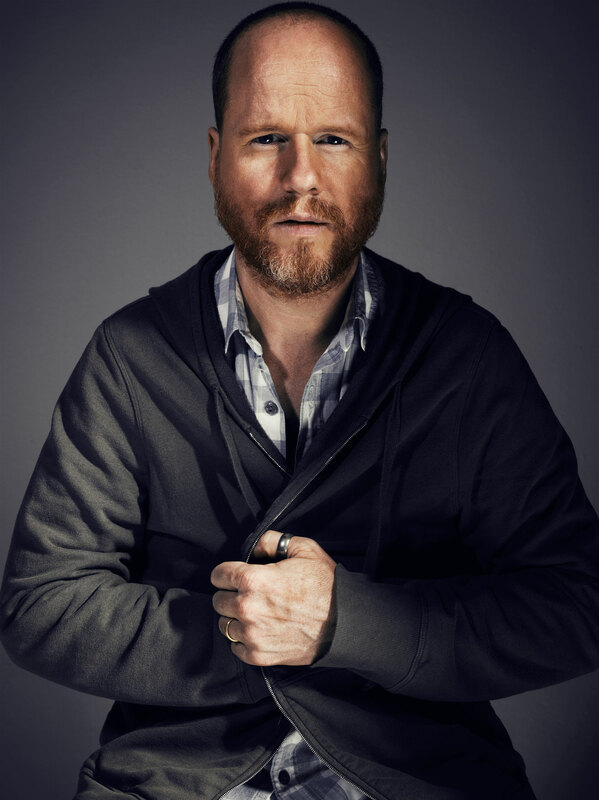 This is a personal blog about Joss Whedon. I am not affiliated with anything or anyone. I’m just a fan. I have been following Joss since Buffy the Vampire Slayer was on TV, and I’ve fallen in love with everything he has created since. Who am I? I’m just a girl. Nice website. I am also a woman that cosplay Lorne. I don’t just do it at a convention and then quit, I do it year round because I like the outfits. That is awesome! I love Lorne, he is so stylin’. Are you for real?